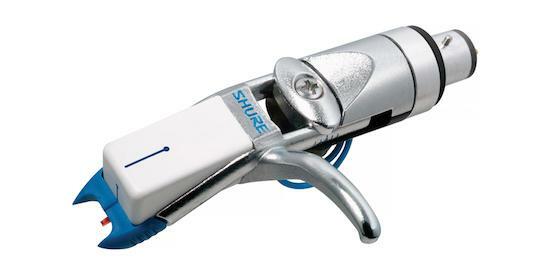 Shure has announced that it will discontinue its range of phono turntable cartridges this summer. "In recent years, the ability to maintain our exacting standards in the Phonograph Cartridge product category has been challenged, resulting in cost and delivery impacts that are inconsistent with the Shure brand promise," says a statement on its website. The company has been producing turntable cartridges since the 1940s and was responsible for producing the first cartridge capable of playing 33 and 68 rpm records. Their cartridges have also become favoured by a number of DJs, clubs and audiophiles thanks to various design features. Shure's statement continues: "In light of these conditions, and after thorough evaluation, we have made the difficult decision to discontinue production of Shure Phono products effective Summer 2018. Given our decades-long history of participation in the Phono category, we recognise that this decision may come as a disappointment to our channel partners and end users."